Alright, this is pretty amazing! I´ve been nominated TWICE for the Liebster Award!!! So following the rules, I will try to do this twice, since both nominations didn´t know about the other, and they happened pretty much at the same time! 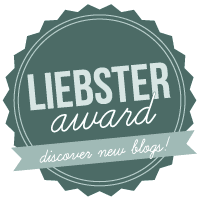 The Liebster Award is for new bloggers, with 200 or less followers. 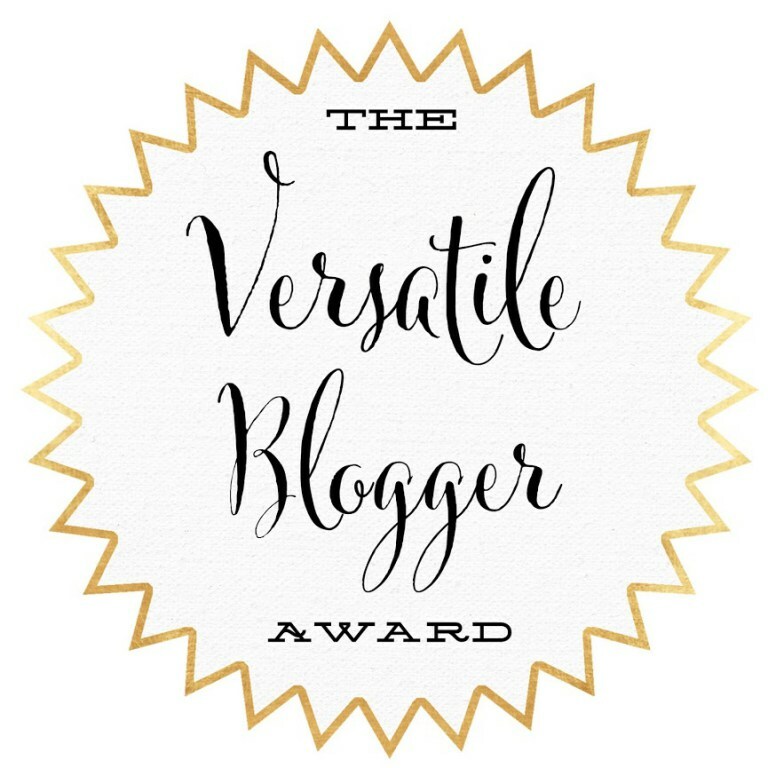 Liebster means Dearest, so this is The Dearest Award for bloggers! Cute hey?! So you get to know new bloggers, they get to know you, and we all go around helping each other! First I was nominated by Angela from The O Guide. And then nominated by Charlotte from The World According to Charlotte Coster. 1. If you could have any job in the world what would it be? I started photoblogging many many years ago, just for the fun of it. Then in 2008 I was introduced to blogging, and I loved the idea of posting pictures and writing, 2 things I adore! So at first it was just for the thrill of it. 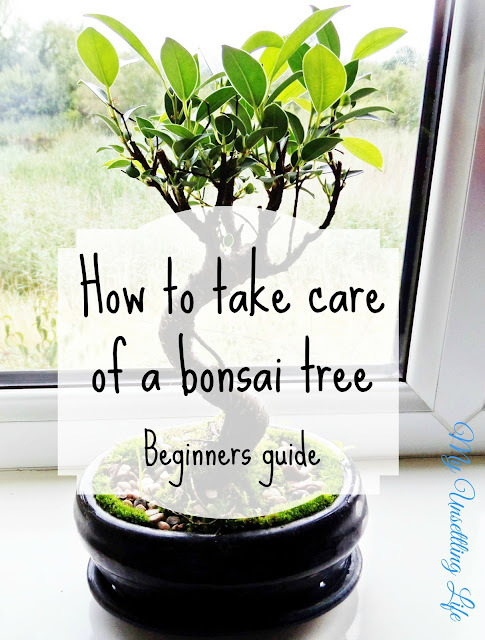 I´ve had quite a few different blogs through the years, and each had a different motive. The one I have now is because there are so many things I enjoy that I want to share, and if no one is interested it doesn´t matter, because I treat this blog as my personal scrapbook! 3. What do you think is your biggest obstacle for achieving your goals? My biggest obstacle usually is not having a specific time set for things. I function extremely well with timetables, even if it´s a chaotic timetable, but if I don´t have a specific time to do things, they usually get lost. 4. What is one thing you do every day? One thing I do everyday... hahaha, that´s easy. I wake up, take my thyroid medication, go to the toilet, eat, shower, brush my teeth... trivial everyday stuff. On the less trivial, I check my social media! Get in tune with what´s going on with people, places, and stuff. 5. What´s your favourite place to visit? Mmm, for someone that has travelled a lot, this is a hard question, because it depends on my mood. Sometimes it will be a place where my family is at, or just a beautiful place to tour. I can´t really pin point one place. 6. If you could fill your closet with one designer who would it be? 7. What is one suggestion you have for new bloggers? New bloggers, do what your passionate about! Make the blog for you, it´s a piece of you. 8. What´s your favourite gift to give? I´m not a person that finds gifts easily, even if I know the person very well. I´m horrible at gift giving! But I love cooking my specialities for people! Like a food gift! 9. Favourite food of all time? Yum, favourite food, another hard one. I´m a food lover! Dessert wise I think cheesecake, or lemon tart. Main meal I think I will say the seafood platters they serve in South Africa! 10. Where in the world do you live? 1. If you could have an interview with anyone for your blog who would it be and what would you ask (give at least 1 example question)? 2. What is your favourite place on earth and where´s the place you would most like to visit? Where I would like to visit, has been asked by Angela, so once again, I can´t really pin point it. 3. In 150 years time how would you like to be remembered? Oh... I have not thought of this. I would love to be known as a famous scientist of sort, or for something brilliant I created in my life, but I´ll be happy if remembered by family dearly. It makes me feel happy, completes me. It´s fun, fulfilling and I feel useful and worth of something. 5. Which Hogwarts house would you be sorted into? 6. What was your favourite subject at school? It changed many times, but a consistent subject that I always liked was human biology! When I had technology, it was technology, when I had chemistry it was chemistry, when I had drama it was drama. 7. If you could live anyone´s life for just one day, whose would it be? I can´t think of anyone... Sometimes I wish I could understand what goes on in people´s head, but not enough to spend a whole day in that person´s shoes! 8. Who or what would you not be able to live without? This could be a romantic question, but in that sense I´m no romantic! Anyone can live without someone, it´s hard and awful but it´s true. What though, would be air, water, food, health, money. 9. Paperback or kindle? and Why? Paperback. Because even though it is not the best for trees, the feel of holding a book in your hands, and flipping the pages, it´s something a Kindle cannot give. It feels like the story is more worth reading if it´s paperback! 10. What do you want to achieve by Christmas 2015? Settled down with my soon to be husband, in our place, both of us getting paid decently in what we want to work, and hopefully with no difficulties (diseases, sadness or financial issues)! Ok! So now it´s my turn! 3. What song describes you the most? 4. If you could meet all the bloggers of your interest, where and how would it be? 5. 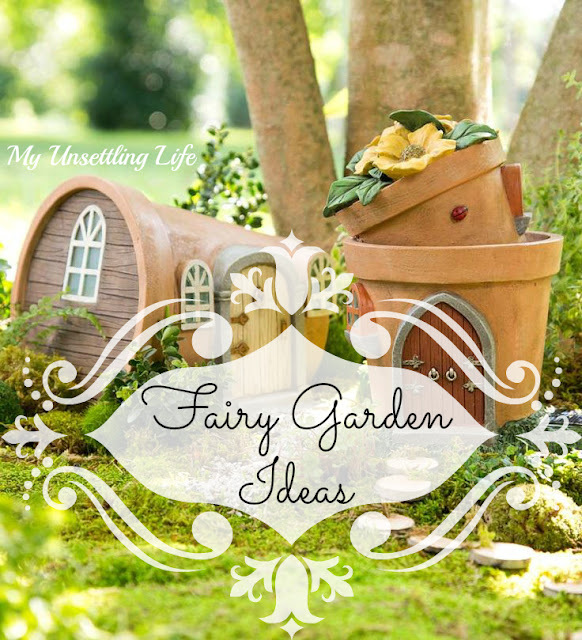 Does your blog look and feel the way you planned it in your head? If not, how would it be different? 8. Have you ever been in a horrible break up that when you remember, it has actually become funny? Tell us about it. 10. What is your strongest quality? Hi, I found you through Mary's blog. Nice of you to nominate her. She nominated me! By the way, I'd be in Griffindor. If you would like to do a follow for a follow back, let me know.